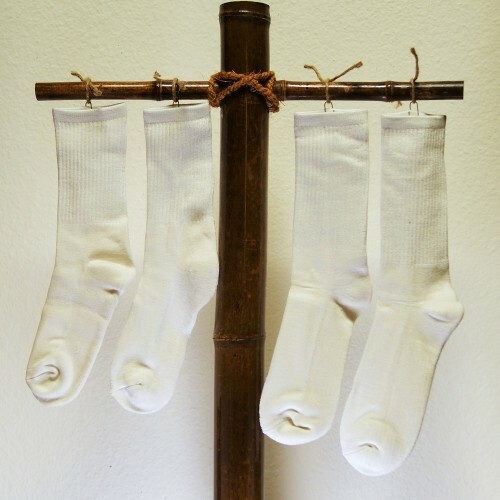 You will love the feel of these super soft socks and your toes will love their durability and toughn.. Same super soft sock as the ankle-length bootie only longer. 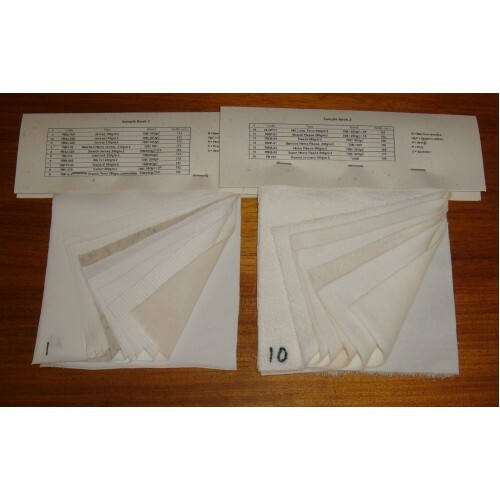 Performance and anti-odour for work, sp.. The Baby Onesie is everything Mum's want it to be.... Super soft, comfy, functional, bacteriosta.. There's no comparison to actually feeling the softness and quality of our fabrics for yourself s..
Our Men's Yoga Pants quickly became one of our most popular products. Super comfortable in eithe..
A new inclusion to our range are these super comfortable boxer undershorts for the guys. In super so.. 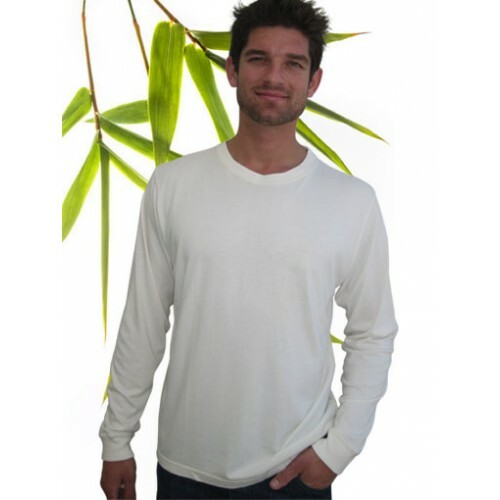 The Long Sleeve T has all the wearability of the Standard T, but with long sleeves. For those cooler.. The Standard T has gone Eco! 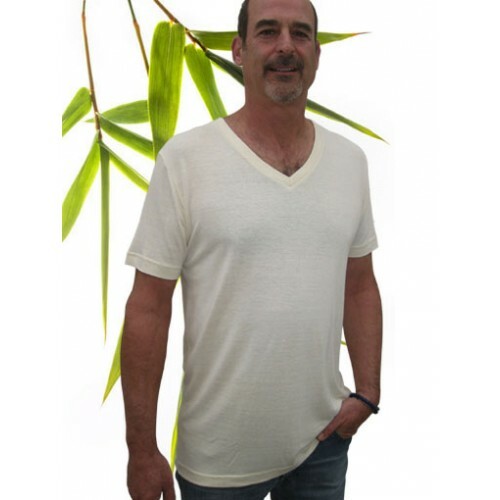 With a unique blend of 70% Bamboo and 30% organic cotton, this sh..
For the extra-added cool factor go for the Men's V-Neck Hemp T - it's so much softer t.. 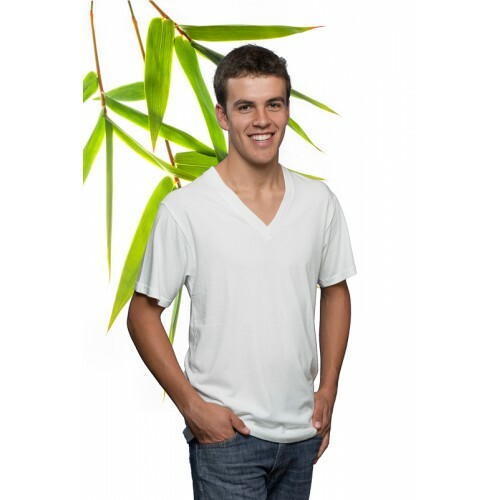 The same great fit and feel as the standard Men's SS T-shirt but with the V-neck of our Hemp T. .. 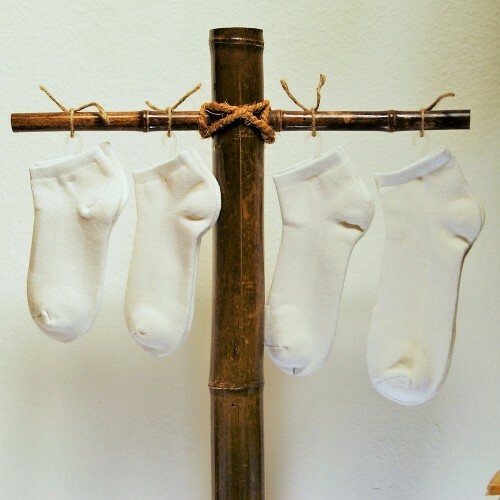 This has to be the ultimate in thermal undergarments! The high wicking, odour combatting and antibac..
Take your pick; A snug fitting undergarment, layered under a short sleeve top, or a great looking &#..
Cami tops have never felt so soft and supportive while looking this good. Keeping it comfortable mea..
Our newest product line and one that has proved very popular is our Women's Capri Length Legging.. The Full Length version of our very popular Women's Capri Length Leggings. Snug spandex/lycra fi..
Bamboo knickers are everyone's favourite! Pure bamboo viscose with the help of 5% spandex these ..
Another of Bambu Dru's new product lines these promise to be a favourite! 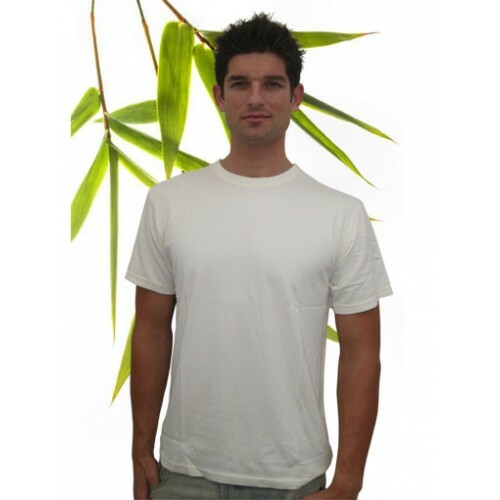 Pure bamboo viscose wi.. The Racerback has the best of both worlds - comfort and strength. Adding 10% spandex to the usual 70..